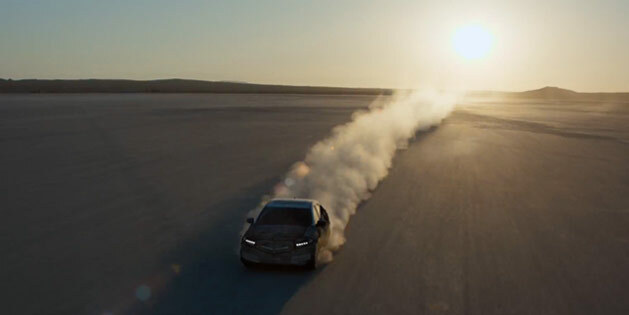 This 1:48 minute version of “2015 Acura TLX – My Way” adds an extra 48 seconds to the first released spot. The ad features a punk rock cover of the song “My Way” performed by Sid Vicious. It’s funny how so many people have bad taste in music, here. You probably thought disco was cutting edge! Love it. Great commercial. Hardly caters to young punkers…couldn’t afford it! This song version done in late 70’s carried over to early 80’s, catering to end of baby boomers who can afford it. No different than Wal Mart cornering the market on ACDC releases. Possibly…but the worst thing that can happen to a commercial is to be forgotten. I don’t think it will be an issue with this commercial for quite a while…so in an odd way it worked! I cringe whenever the commercial comes on with that music. Nice car, bad music choice.